R scripts and data used in the manuscript Metrics for Rapid Quality Control in Structure Probing Experiments are available for download from https://github.com/AviranLab/SPEQC. Data for SHAPE-Seq v2.0 stop counts, simulated bootstrap counts, formula-based mean/variance estimates, and simulated reduced-coverage counts are found in the ShapeSeq_data folder. 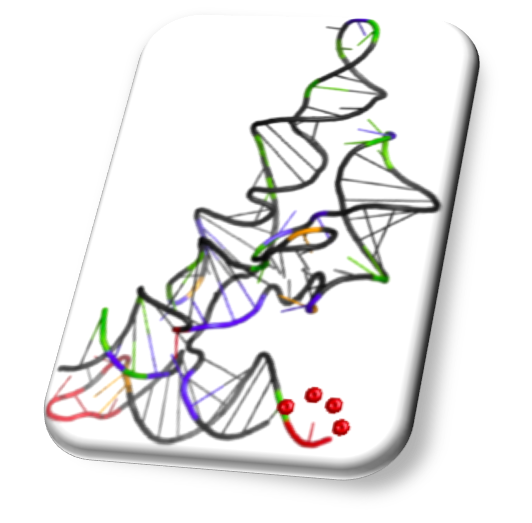 Data are stored as .RData files in dataframe format, which includes information about each RNA sequence, its target structure, and stop and coverage counts in plus and minus channels. Bootstrap iterations are separated in a list format. Scripts to reconstruct reactivity are available in the Reconstruction folder. The Bootstrap folder has scripts necessary to generate bootstrap iterations of SHAPE-Seq counts and convert them into reactivities. In the Analysis Tools folder, users will find scripts to summarize transcript count information, calculate SNR and CQI, and simulate noise fluctuations with models.